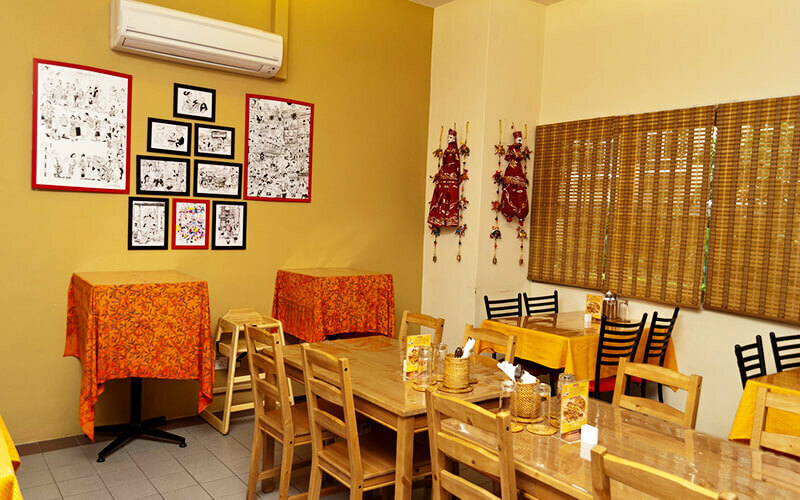 Vatan Se is an entrepreneurial venture borne out of passion for cooking and eating. We strive to bring to you authentic Indian flavours; some common and popular, some traditional and age-old and some off-beat recipes. 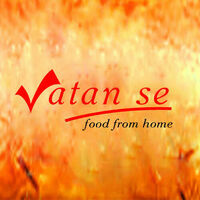 Vatan Se brings to you ‘food from home’. Authentic dishes cooked with minimum oil and best available ingredients; no artificial red and orange food colours, so commonly used everywhere and no MSG. In other words, just as you would cook food at home. Vatan Se brings to you ‘flavours of India’. Flavours of not only the food but the ‘way of life’ that is India !